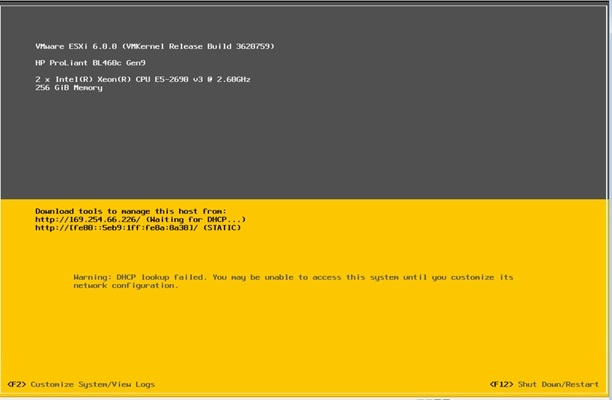 I would like to show you in some simple steps how to install ESXi on a HP BL460 Gen9. First of all let us have a look at the hardware settings. 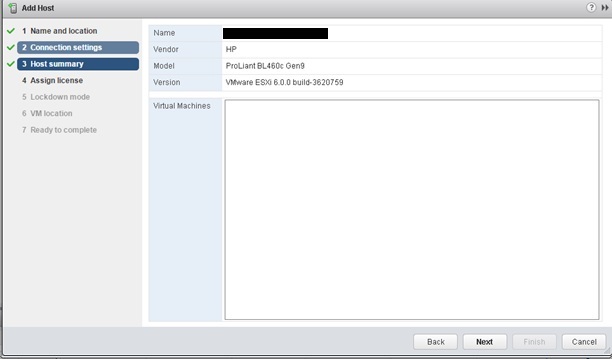 As you may know with ESXi 6.0 UEFI is supported as for VM and for Hardware. 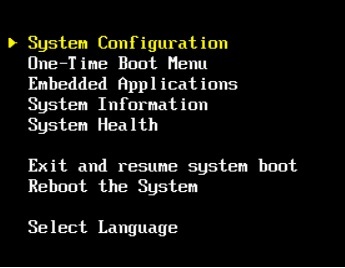 So let us configure the system to boot with UEFI. While the system is booting up and making some prechecks please press f9 to enter to the system utilities menu. You see now the following options that can be made. If you need more information for the configuration settings, please write a comment on this post! Save all settings with F10 and then press Y (or Z for Swiss and other keyboards). Now please reboot the system. Now we are ready to install the Hypervisor. 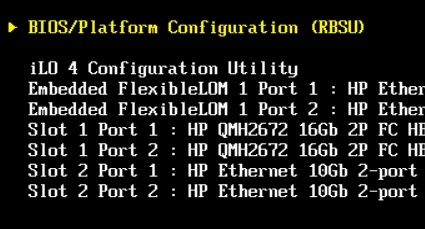 With HP server you have the possibility to attach an ISO with an advanced ILO license. 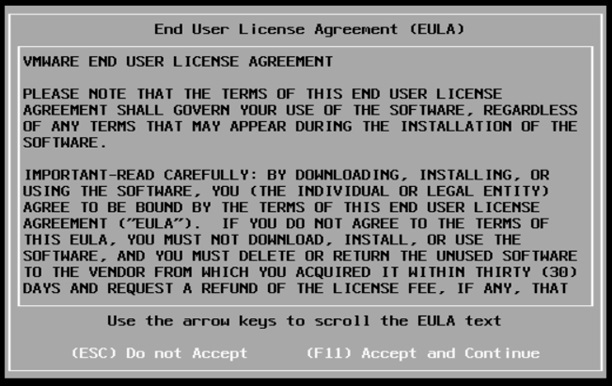 If you haven’t a license, you can boot by CD or USB stick. In this post we will do it with ILO and an mounted iso file. btw. 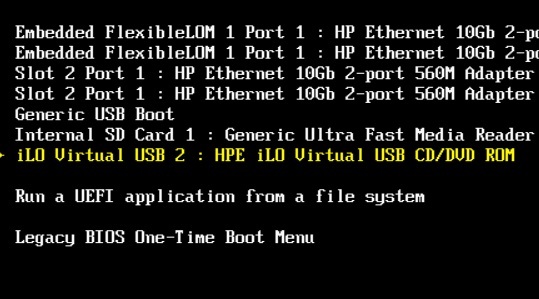 you have also the possibility to install an HP customized ISO with hp drivers on it. I always recommend to install the “vanilla” iso and then add the drivers and tools by hand with the update managers. 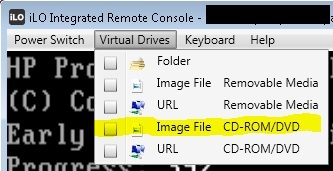 Please open the ILO integrated remote console and select “virtual drives” in the menu bar. Now that you have mounted the ISO please restart the system and while the system is booting select F11 for boot menu. Now you have to select the storage medium on witch you would like to install the Hypervisor. In our case we will install the hypervisor on an internal SD-Card with 8GB of space. The remote disks are SAN disks that were already zoned to this system. This message appears because we had installed esxi 5.5 already on this system. I recommend to select “install” and not “upgrade”. This is the only way to have a clean installation of your system. 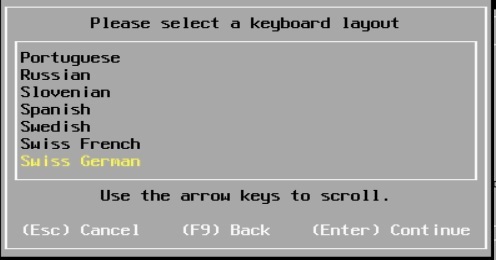 Next you have to select keyboard layout. This is an important step because you will have to set a root password in the following step. I always recommend to use the local keyboard layout or us English. When passwords do match, you can press enter to continue. Confirm now this message with F11. This indicates only that the volume will be deleted and repartitioned. After some minutes you will receive and information that the system has been installed successfully. Please confirm this information with “enter”. Now the system will be restarted. 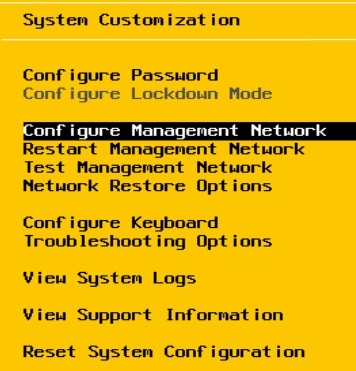 After the system has booted, the system should look like this. You can now press F2 to configure the system. Please select the right keyboard if need, enter the root as user and enter your custom password. 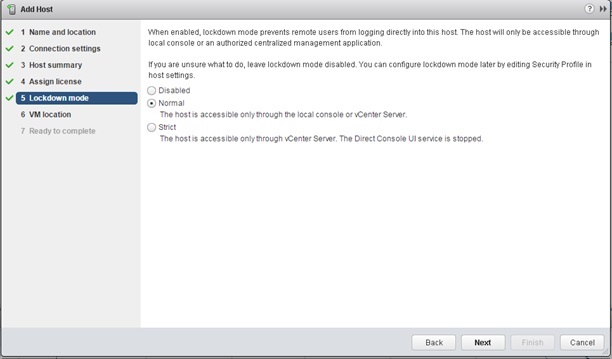 The first thing that we have to do is to configure the management network to manage the system with vCenter, PowerCLI or the VIClient. You have now the following settings to set. 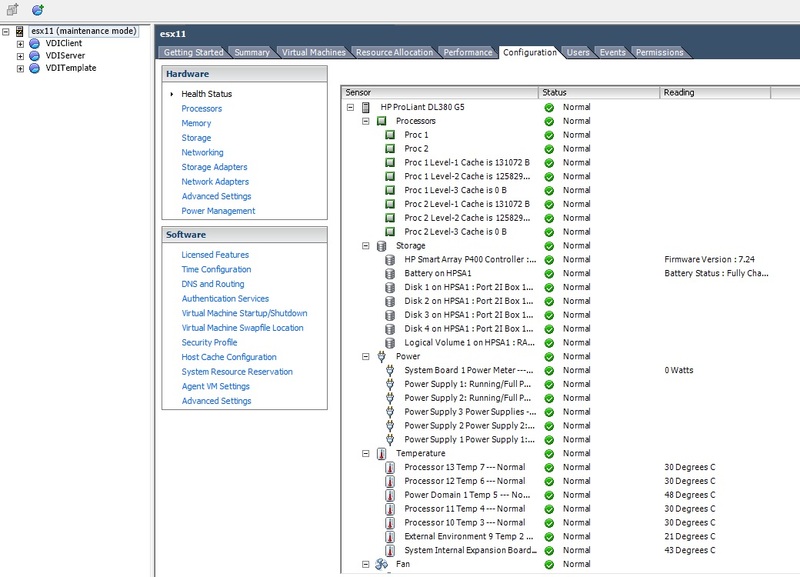 I always recommend to configure as much as possible to have no connection problems while configuring the esx host. 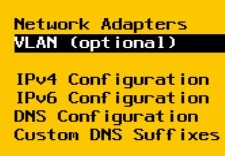 Network Adapters: Please select the network adapter which you would like to use as management interface. IPv4 Configuration: Please do not use DHCP for your ESXi server. Enter static ip address, subnet and if needed also an gateway. IPv6 Configuration: If you don’t need IPv6 I would recommend to disable it. If you use it, please configure it. DNS Configuration: Enter your DNS servers and the hostname of the esxi server in short name. Do not use the FQDN. Custom DNS Suffixes: If you have DNS suffixes, please enter them by using commas to separate them. Now that we have configured the network, we have to restart the system. After the system has restarted try first to ping the system. If you receive a ICMP response, the system may be ready to be connected. In my case I will now add the ESXi server to the vCenter. Confirm the thumbprint by clicking on yes. 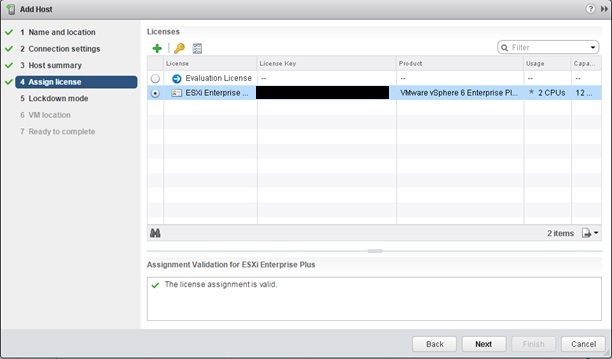 Add a license to your ESXi host and click next. 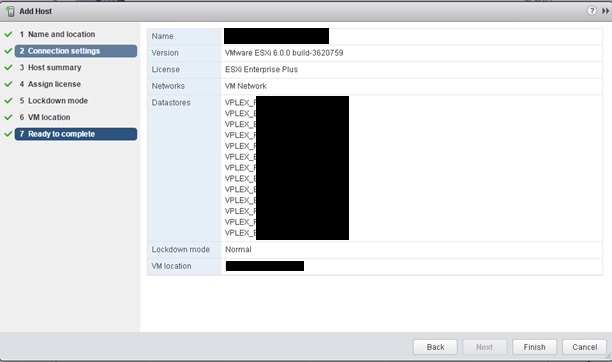 Now you are ready customize your esxi host configuration and deploy your first vms. If you have installed the vanilla version, please do not forget to install the HP VIBs. This can be done with the VUM. after searching a while for the problem, I rebooted the esx host and the error was gone. Some days later the error appeared again but this time on another host. 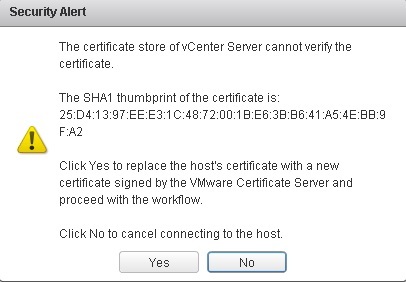 It’s already the 5. or 6. time this error appears irregular on the esx hosts. As I’ve read, there may be a problem with the ILO firmware 2.20. So we will try to update it to the last version and we will see how this goes on. I’ll update this post as soon as I have news. So I decided to have a try with the original ISO. After booting the Image I received an error message saying that I’m using unsupported hardware. Thank’s for the information but I know this already 😉 You can accept the information an run-through. 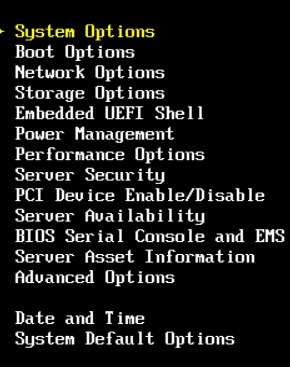 So then, I wish you happy virtualizing with your new ESXi server and do not forget to configure the rest such as ntp, ssh, portgroups, vm settings and so on.